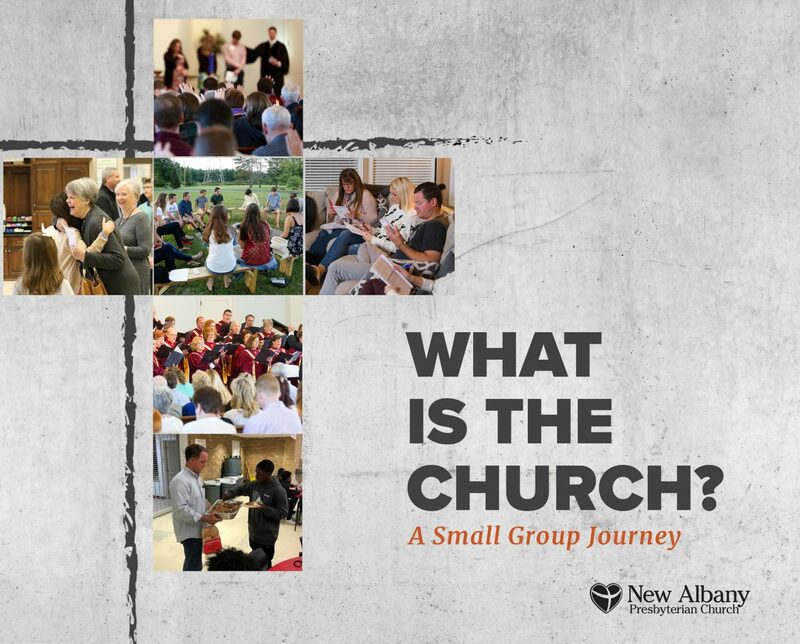 As we continue on Week 2 of our Small Group Journey- "What is the Church? ", we discuss the importance of Church Membership. Membership in God’s church is a privilege and responsibility for every follower of Christ. As our 8-week, church-wide small group journey begins, we embark on week 1- Why Go to Church? 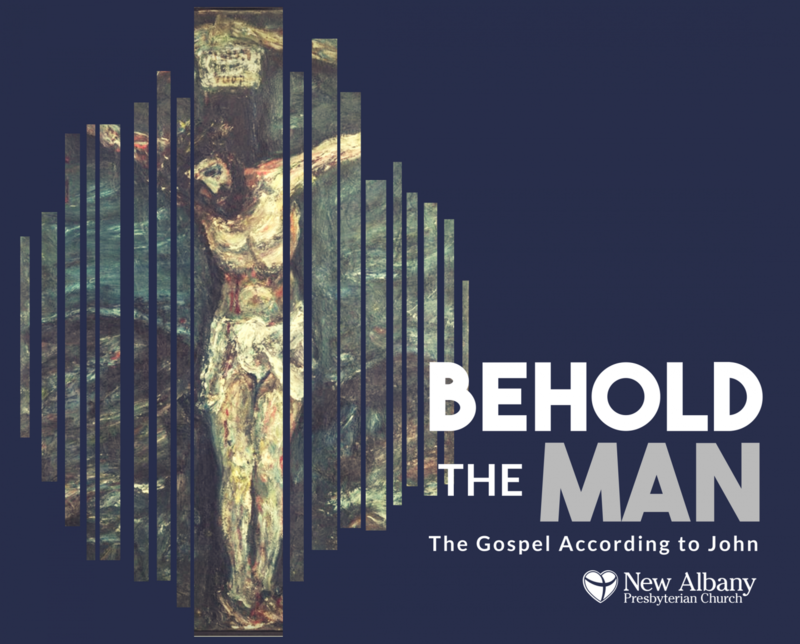 This Sunday, we learned that the church is the gathered body of Christ who worships and proclaims the Gospel for the saving and sanctifying of God’s people. Jesus, fully human and fully divine, commands even death. He makes us alive, if we are willing to see and love Him for who He is.